Penzance, an ancient market town, is situated on Mounts Bay – only 10 miles away from Land’s End. This makes it an ideal destination for exploring the rugged coastline, beautiful beaches, and the Celtic history of West Cornwall. Dominating the bay is St Michael’s Mount, a magical island with gardens and a castle, founded as a Benedictine Priory in the 12th century. Another chief attraction in the town is Penlee House Gallery and Museum. Set in a gorgeous Victorian house and park, the museum exhibits 6,000 years of the region’s artifacts and art, from the Stone Age to the present day. The Chapel Street area of the town center, with its many old and historic buildings, is home to a number of other attractions including the Geological Museum and the Maritime Museum. Also of interest, near the sea front, are the renowned sub-tropical Morrab Gardens, home to an astonishingly wide variety of trees and plants. Chapel Street also offers a range of restaurants, including Chinese, Italian, Indian, French and Cornish food. There are also over 30 pubs in the town, many serving good value food and offering evening entertainment, with jazz and other live music and quizzes. For shopping, the town center boasts both local specialist shops and national retailers, including the newly opened Wharfside Shopping Centre. Exploring the peninsula by car is particularly rewarding, as you can discover the many prehistoric and Celtic sites, or find your own unspoiled beach. Land’s End, with its fascinating visitors’ center, is also not to be missed, and on the North coast of the peninsula, the picturesque harbor town of St Ives, with its cobbled streets and granite cottages, is well worth a visit. Alternatively, for more lovely white sandy beaches and a view of an older way of life, the Isles of Scilly are just a short ferry-ride away. About an hour’s drive from Penzance is Plymouth City Airport with connections to a number of UK cities. 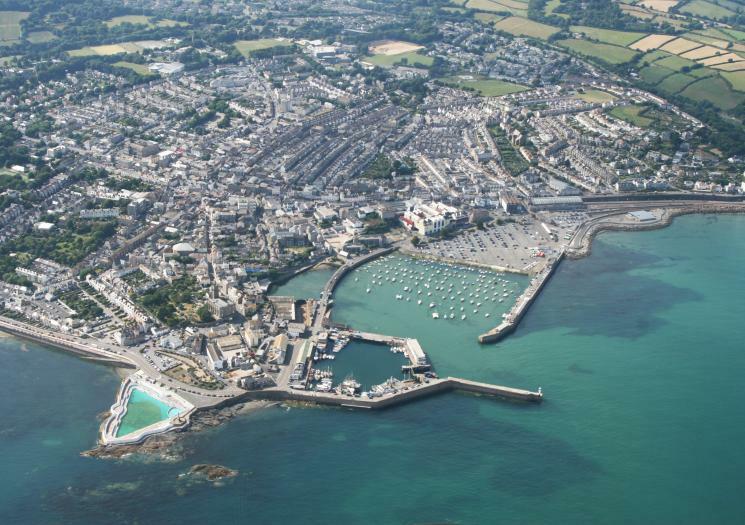 Alternatively, Penzance is approximately a 5 hours train journey from London-Paddington.